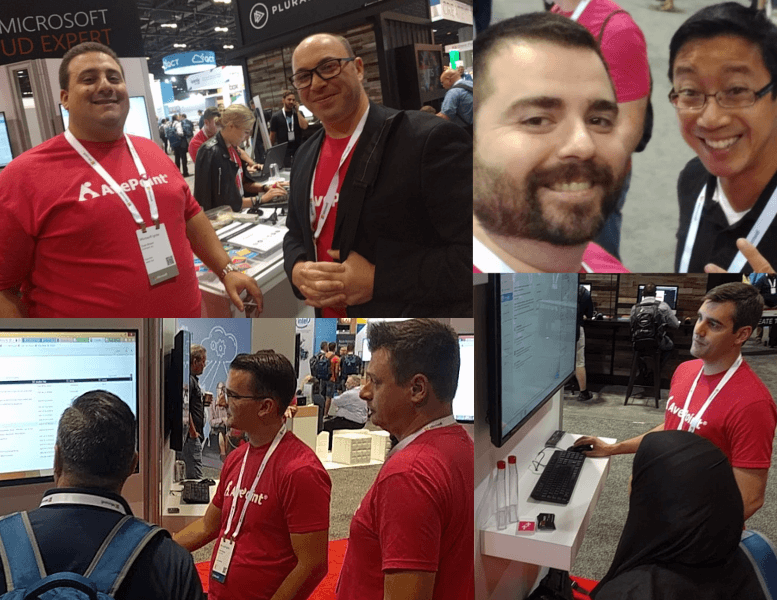 The last week in September, 26,000 IT Professionals congregated in Orlando, Florida for the Microsoft Ignite conference to learn, network with peers, and hear about the latest and greatest technology coming out of Redmond. For AvePoint, a Microsoft Gold Partner, Ignite is our biggest show of the year. This year AvePoint was a Gold Sponsor with a prime booth location in the expo hall where we continued the tradition of raffling off a red Ducati motorcycle, had several speaking sessions, held dozens of customer meetings and, as always, threw the famous AvePoint Red Party where we raised $5,000 to relieve hurricane victims. Oh, and we had a stuffed bear that went viral. Needless to say, all this activity requires months of preparation and coordination prior to the event. But even with all the planning, these events are chaotic. 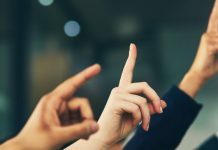 Our team needs the ability to communicate and react in real time to changing schedules, critical, impromptu customer meetings, tech issues at our booth, changes in dinner plans, finding each other at networking events, or any unexpected issues that arise. This year at Ignite, we had a team of more than 25 at the event in Orlando and several team members supported the event remotely from our offices around the world. With the onsite team members spread out over an enormous convention center, multiple hotels and offsite events, as well as the resources working out of our offices, communication can be a challenge! To really be successful, we need communication tools that can support a multitude of scenarios. 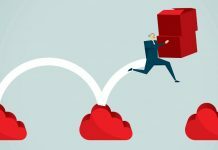 This year we turned to Microsoft Teams, which ended up being a workhorse of a communication tool that was able to handle all our needs and then some. Below are some of the ways that we used Microsoft Teams for collaboration during the show. It goes without saying that for those of us at the show, we were mostly on our mobile devices. We needed a tool with a solid mobile experience. The Microsoft Teams mobile app is remarkably good. It’s stable, has no noticeable latency, and is feature-rich, while being simple to use. 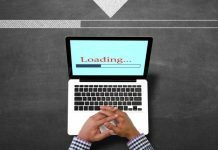 Our remote team members were plugging away in the browser and Windows apps on their PCs while we were all on our mobiles and it all worked just seamlessly. Whether my boss wants to pull me into a meeting in progress, I’m trying to find out where everyone is for the evening events, or we need to send out a mayday to get help with a tech issue in the booth, instant messaging is crucial. In fact, in the past, we often used only an instant messaging tool like WhatsApp. They work OK, but they only handle the one use case and it isn’t easy to create segmentation on the fly if I just want to start a quick IM with members from my group, for example. Microsoft Teams did a great job here allowing us to create segmentation via Channels, or by spinning up a multi-recipient chat on the fly. Our marketing team has the herculean task of running our major events. And the on-site show-runner needs to send out daily announcements, schedule changes, and other blasts of that nature. She needs to be able to do this for the whole team, and sometimes to sub-groups. The persistent nature of messaging on Teams makes it a perfect tool. We created a Team for the show, and we all subscribed to the “General” channel. Then the announcements were posted here in the mornings, I would get an alert, and I would use the “save” feature to quickly reference them throughout the day. During Ignite, our Marketing team was busy sharing all the excitement in Orlando with the rest of the world via social media. We created a channel to post pictures, exciting announcements, reminders about our speaking sessions, and more. Then, the marketing team members working out of our offices could scan this channel and post the content to Twitter, Facebook, LinkedIn (and internally on Yammer) in a near-real-time fashion. 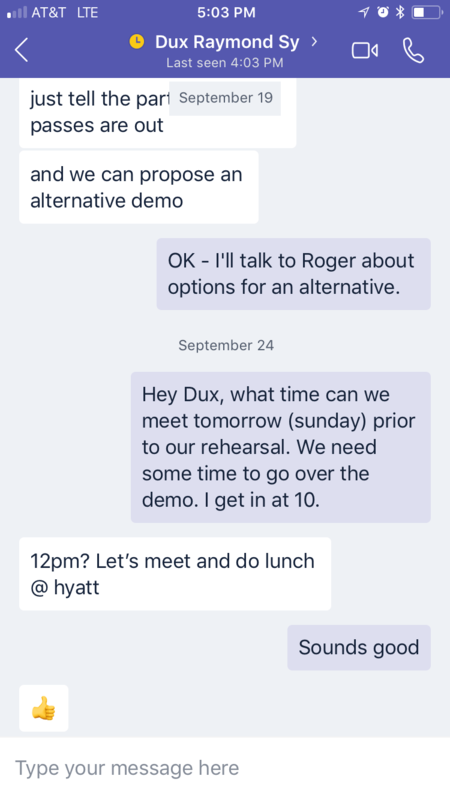 This was an awesome use of Microsoft Teams that we didn’t really plan in advance. The solution just sort of presented itself during the show, but we’ll be repeating it in our events going forward. 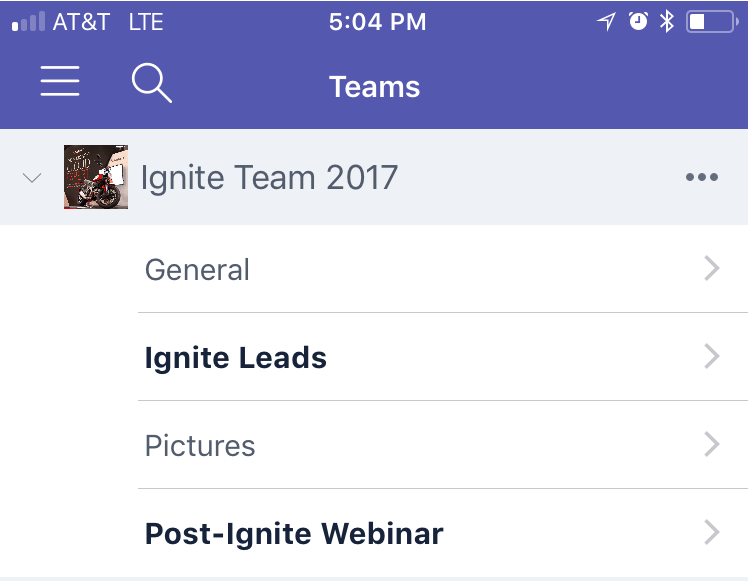 In the booth, we used Microsoft Teams as an informal way to capture leads. 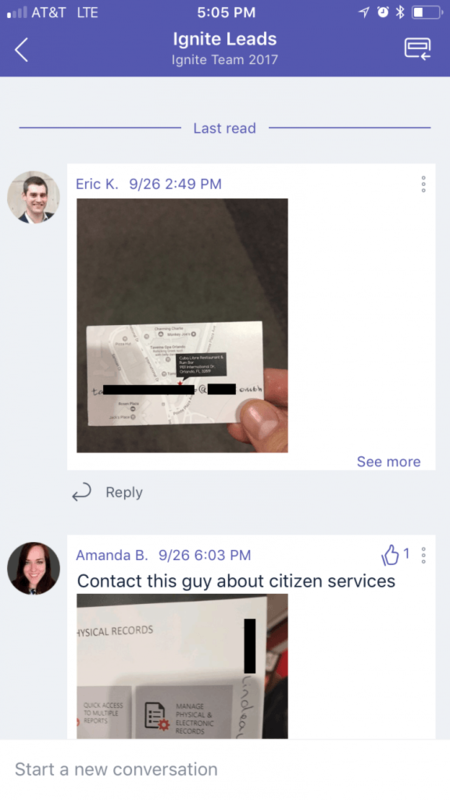 Of course we had the badge-scanners that capture info, but we can’t conveniently get access to that info until we’ve qualified the leads and entered them into our CRM after the event. For customer interactions where a follow-up was warranted during the event, we would take a pic of their business card, type a few notes, tag the right AvePoint resource for the follow up, and post that in our Leads channel. This was another one that we didn’t plan ahead of time, but ended up being decidedly useful. This was a cherry-on-top type of use case. We have a few crucial documents that tell us everything we need to know about the event. All the schedules, attendees, flight info, who’s staying in which hotel, conference details, and everything else. Being able to pin these to our Team as a tab was incredibly useful! After major events, we always take time to reflect on how the event went. What went well, what we’d do differently next time, etc. Because all of our interaction took place within Teams, it was really easy to scan the activity in the conversations to jog our memory about what transpired at the event. This is where the persistence of the conversations is key. In fact, I used this method to help me write this blog! All in all, Microsoft Teams really met our needs. But, as with all things, the tool is only as good as the way you use it. Before our next event, we will be codifying a set of best practices and expectations for how we communicate using Teams. Here’s one example of where this went wrong. There was protracted conversation about a very specific marketing task that took over our General channel for a couple of hours. This was a case where a new channel could have been created, or more likely, an ad hoc chat with just the Marketing Team members. It was a distraction to the rest of us and provided no value. Not a big deal, but a good example that reminds us that user training is almost always more important than the tech! 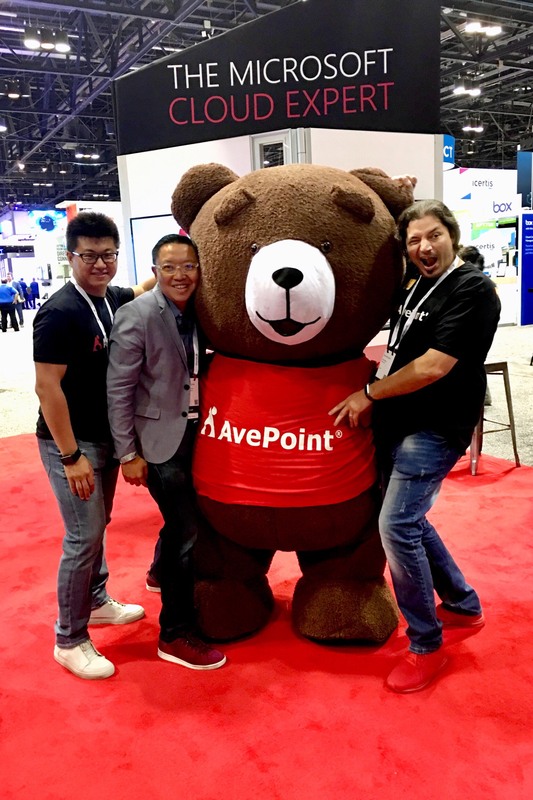 AvePoint has been part of countless Ignites, SharePoint Conferences, Inspires, RSA, and other large-scale conferences around the world. In the past, we’ve tried a number of solutions for communicating with each other during the events but most have come up short. 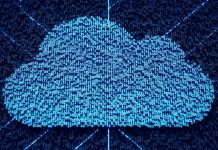 Email, Skype for Business, texts and phone, WhatsApp, and Yammer are a few of the tools we’ve tried. All have their strengths, but they all fell short in handling the multitude of jobs we need our communication tool to enable. Microsoft Teams really did a great job of helping us with our varied communication needs throughout the event. Having a single tool for event details, broad conversations, instant messages, and more made us more productive and less distracted during the event (since we didn’t have to switch from tool to tool, open email, skype, documents, etc.). Our users also really appreciated that they didn’t have to create and memorize yet another username/password combination as they’d have to with a non-Microsoft tool. 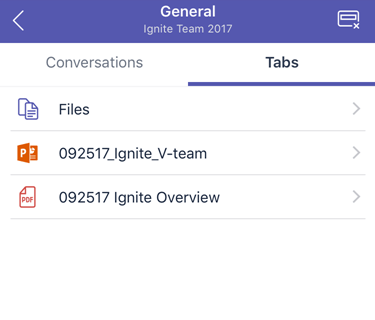 Have you used Microsoft Teams in a similar way? Share your experiences with us! 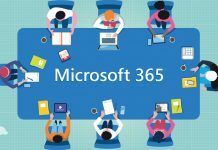 Previous articleFrom #SharePoint to #MicrosoftTeams: Bolster your Knowledge at Collab365 Global Conference!